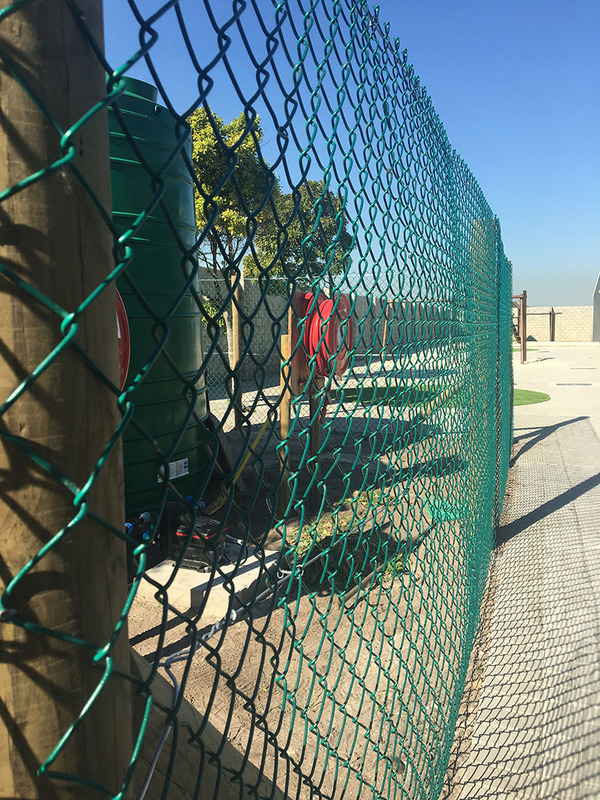 Diamond Mesh is a great option for residential and commercial projects requiring a low level of security with the benefit of being cost effective and quick to install. 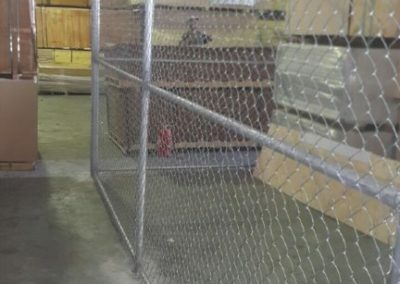 Welded Mesh is an adaptable product designed to suit budget conscious installations. 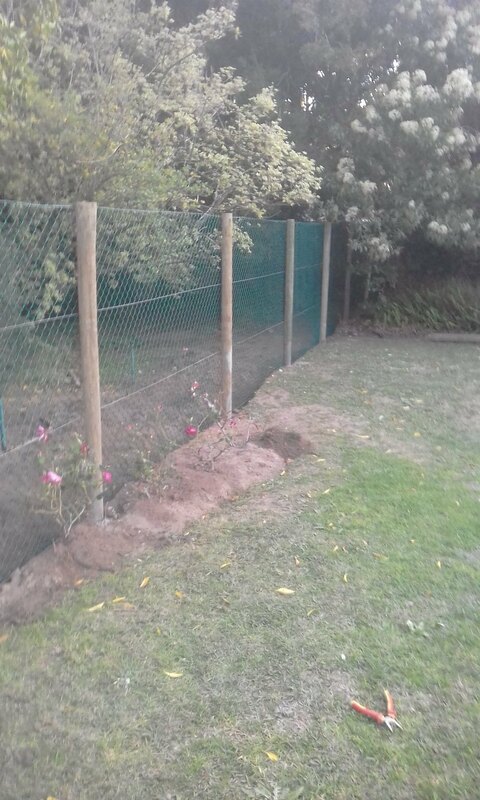 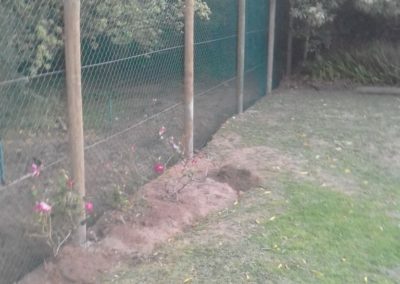 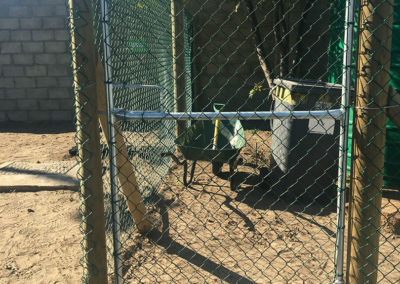 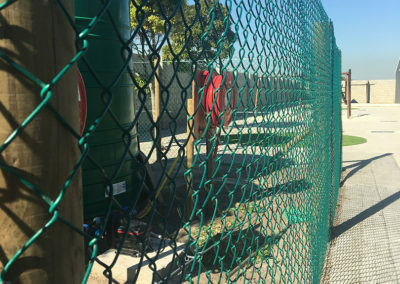 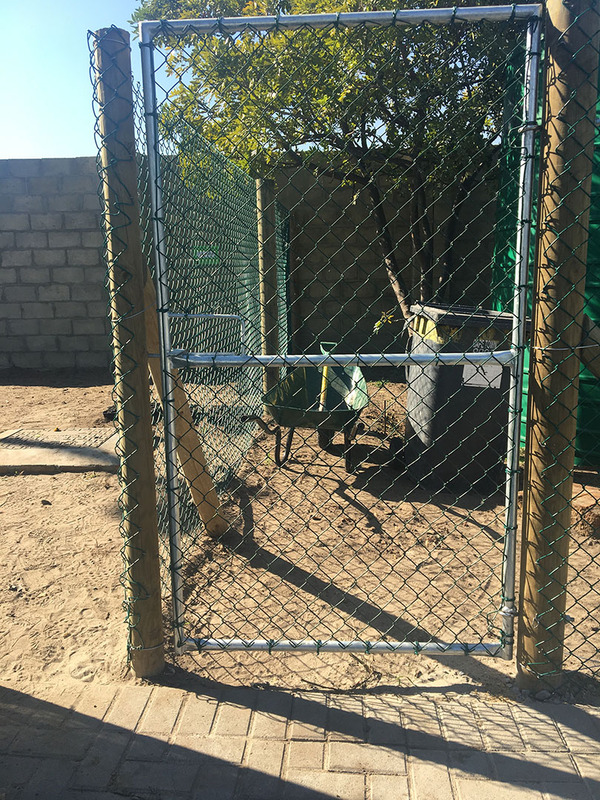 Welded Mesh fencing is durable and quick to install with either metal or wooden posts. 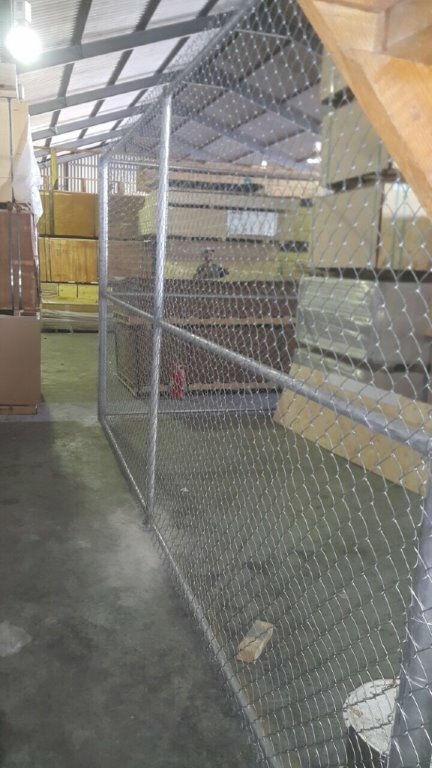 In combination with razor wire, this provides an affordable security solution in low-risk environments.